At REF, we rely on the generosity of donors to keep our organization running strong. Your donation will enable us to continue supporting student success in the city of Rochester. We encourage you to make a donation to support an existing program, or work with us to fund something special for students. 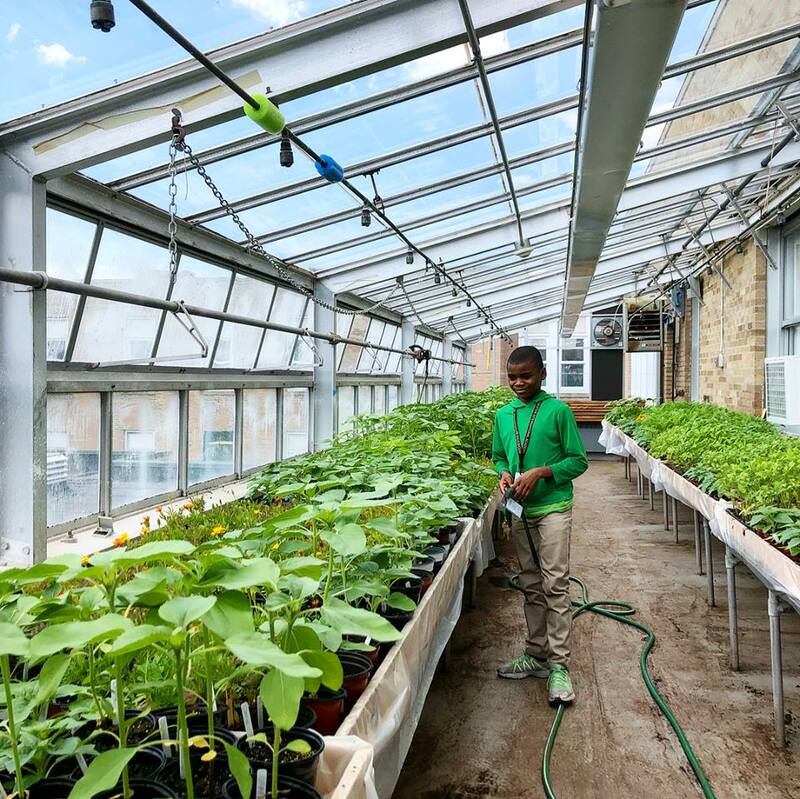 Donors to REF support our major programs as well as gardens for specific schools, books for students at schools they attended as children, and special scholarship opportunities for college-bound students. 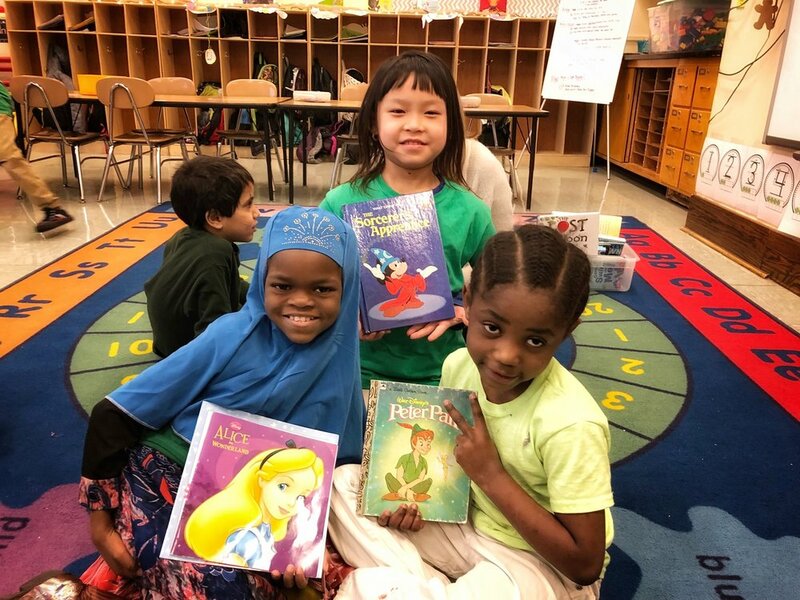 Support the purchase of 20 new books for city students. Support summer music lessons at Hochstein for a Rochester student. Support a Teachers' Choice project for an entire classroom. Our annual report and financial data is available here or through the NY State Charities Bureau (charitiesnys.com). REF is proud to be a donor designation eligible agency for the United Way campaign. If you'd like to donate to REF through the United Way, please designate 2529 on the United Way designation form. Donors can designate more than one agency. Become a sponsor of A Toast to REF and our Partners, our annual fundraising event honoring champions of city students. Or, contact us to become a sponsor of FAFSA Fest, our annual series of events which provide one-on-one support for students filling out their college financial aid forms. After providing for your heirs, please consider a bequest to Rochester Education Foundation. Through various types of bequests, you may secure a charitable estate tax deduction for the value of the gift. Best of all, you will know that your generosity will support our mission for years to come. Whatever form of bequest you choose, it is not subject to estate or inheritance taxes and so significantly reduces the tax burden of an estate. Honor the memory of a loved one or pay special tribute to a friend through a memorial or tribute gift in their name. Creative gifts of assets can include stocks, bonds, and property (real estate and personal property such as artwork). These not only provide you with charitable deductions, but often offer additional tax savings.